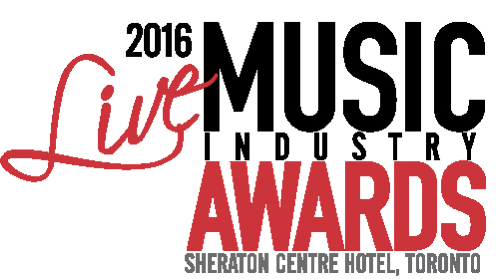 Canadian Music Week announced the nominees for the 1st annual Live Music Industry Awards today. Over 100 outstanding individuals from across the Canadian music and live industries spanning over 20 categories will be honoured on Saturday, May 7 at The Sheraton Centre Hotel. The full list of nominees is below. If you love to listen to music at home too, take a look at hifisystemcomponents.com for some great ideas on how to improve your Hi-Fi. This celebratory brunch-style event will honour the achievements of artists and individuals supporting music festivals, live music venues, artist agencies, music programs and more – both Canadian and international – including a special LEGENDS OF LIVE award to honour Canada’s own, Blue Rodeo.  The International Agent of the Year award will be awarded to the Head of Worldwide Music, United Talent Agency’s Neil Warnock from the United Kingdom and SOCAN will honour a Canadian venue with the special first ever Licensed to Play award. This year’s award show will be hosted by Damian Abraham of Fucked Up and Collective Concert’s Jeff Cohen. The Live Music Industry Awards is created by Canadian Music Week in partnership with the International Festival Network (IFN) and Music Canada Live, and promises to be a memorable highlight of CMW’s Live Music Summit. CMW would like to thank it’s sponsors Live Nation, Air Canada Centre, SiriusXM, Access Event Solutions, Stubhub, Medtech Wristbands, Molson, Jim Beam, Fielding Estate Winery and Stageline.